The art of hospitality and of good wine. 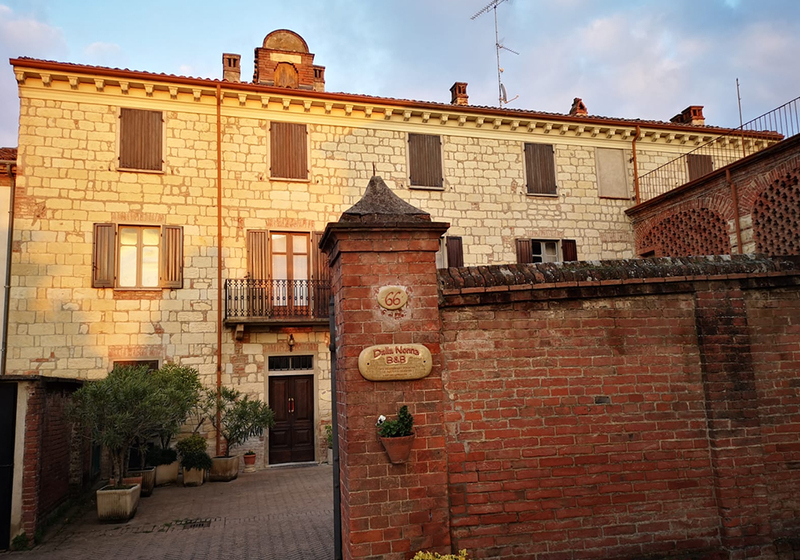 During the past October we came to know that the only B&B located in the heart of our village was about to shut down its activity. 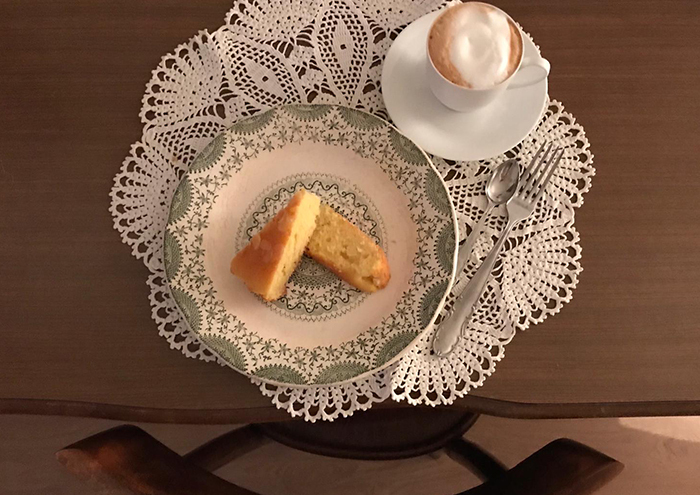 A real pity as the B&B managed and owned by Minella and her business partner Franca was working well and above all was offering our little village a great service. Accommodation facilities are still not that many in our area, and also for other local activities having the possibility to offer your guests a place where they can sleep is a key factor. 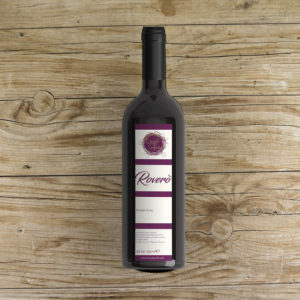 Maybe after a peaceful walk within the vineyards, followed by a great lunch and wine tasting. Michele and his girlfriend Alessia thought that we could have actually tried to to help Minella to manage all the daily activities. Bookings, room cleaning and breakfast and so…here we are! Since November 2018 we started our collaboration and with all our dedication and hard work we are bringing along the great work started by the owner. The B&B is perfectly located few steps away from our headquarter. 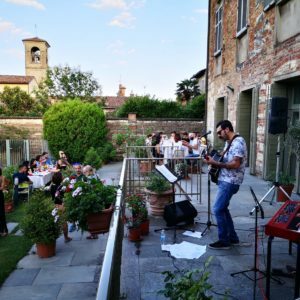 Nearby you can also find a grocery store, a cafe and the winery 365 Monferrato. It is also provided with a private a free parking space and a lovely garden you can enjoy during warmer seasons. 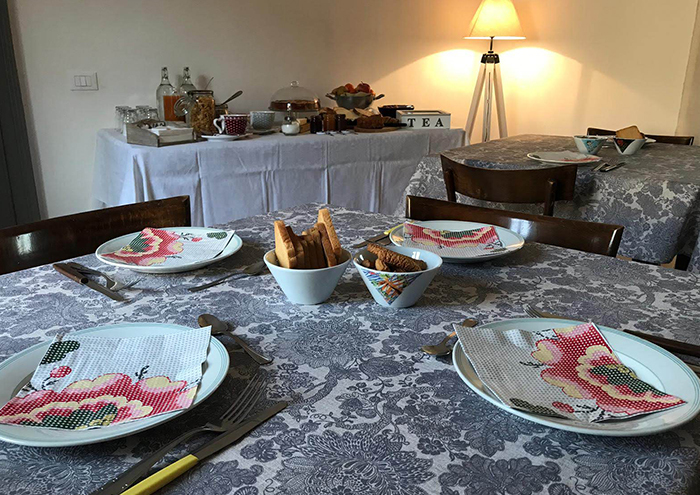 Room Barbera: a delightful and wide double room of about 22 squared meters provided with all comforts: private bathroom, television, wifi connection. Rate: €70,00/night. 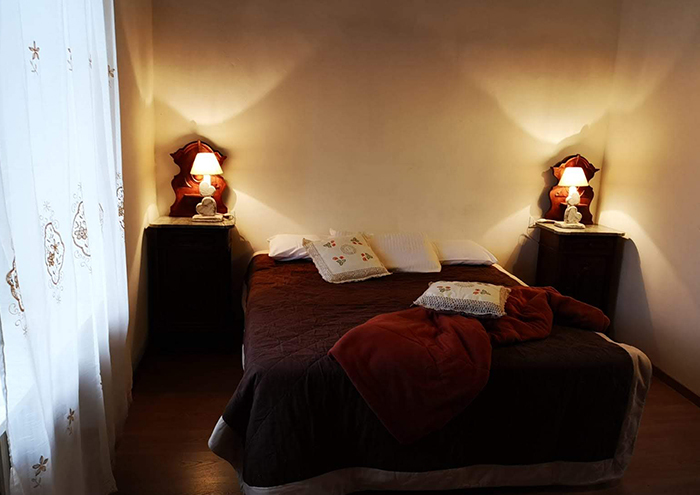 Room Arneis: a wonderful double rooms, also provided with all comforts: private bathroom, television, wifi connection. Rate: €70,00/night. Room Chardonnay: the suite, provided with 2 independent but connected rooms. One room is provided with a king size bed, the other with 2 single beds. In addition you will find 2 bathrooms, 2 televisions and wifi connection. Rate: €140,00/night. Each room is bright, wide and comfy. 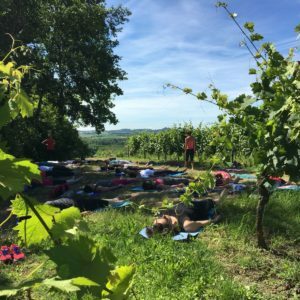 All of them enjoy a magical view on our sweet hills and there is also the possibility to add an extra bed. 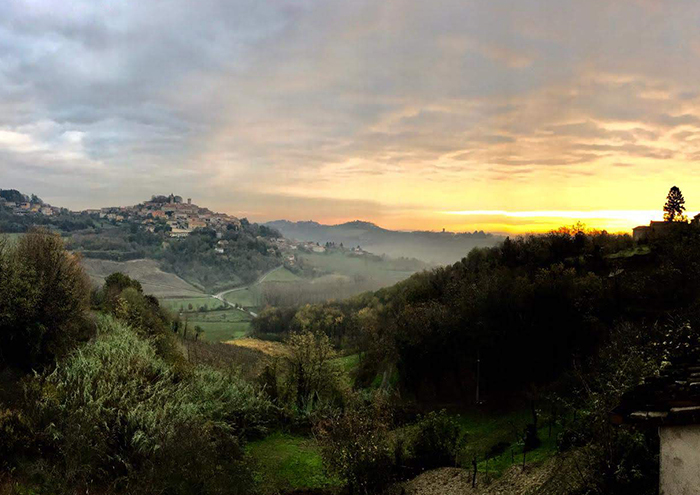 We are therefore inviting you to experience a full immersion in our beautiful land, the Monferrato, and to sleep into a typical Cella Monte house build with the cantoni stone at the beginning of last century. Each morning we prepare a rich and tasty breakfast accompanied by coffee, milk, tea and fruit juice. 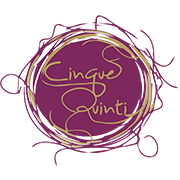 Both us from Cinque Quinti and the Bed & Breakfast staff will be happy to help you in the organization of some activities during your stay such as: wine tastings, panoramic walks, infernot tours, visits to Cantoni Stone Museum or suggest any seasonal event or restaurant. For more details you can visit the dedicate section by clicking HERE or the official B&B website by clicking HERE.